Reliability, Flexibility and Durability. With ABYSS the possibilities are endless. Whether you are after a commercial or domestic kitchen, a refurbishment or simply wishing to purchase new equipment, Abyss is for YOU! 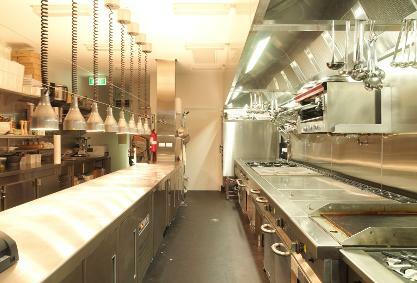 Abyss Stainless Steel sets new standards in kitchen fit -out and installation, with endless possibilities to suit your exact requirements and budget. 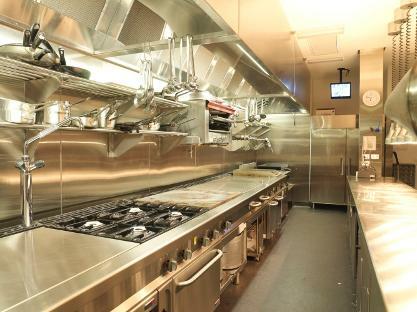 From institutional commercial kitchens, through coffee shops, cafés, bars and restaurants to residences, we offer a vast range of solutions for all your catering and food service equipment needs. With over 28 years' experience in the industry, we realise you have the highest expectations, which is why we pride ourselves on lasting customer satisfaction, professional design, fabrication and installation. You can trust that your business requirements will be handled with professionalism, integrity, and the utmost discretion. The end result will be accurate, on time, and get you great results.